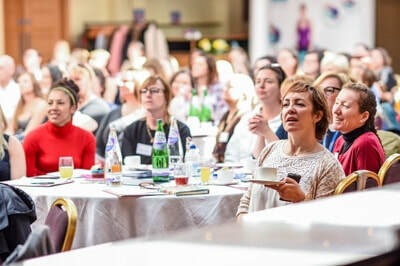 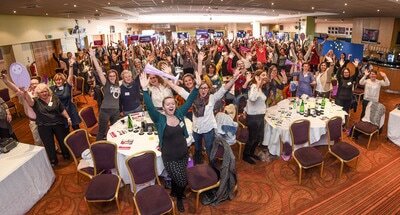 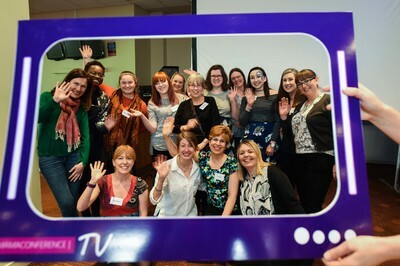 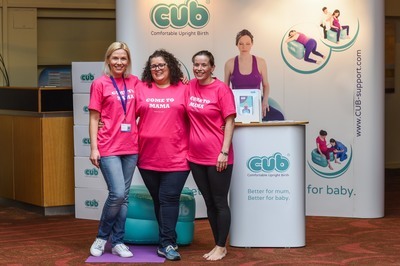 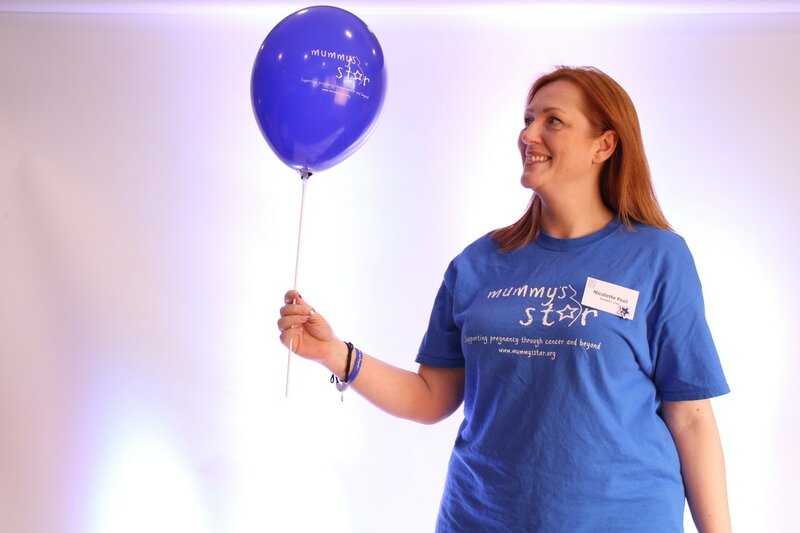 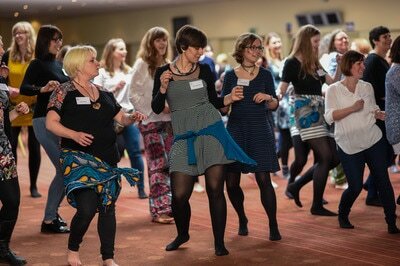 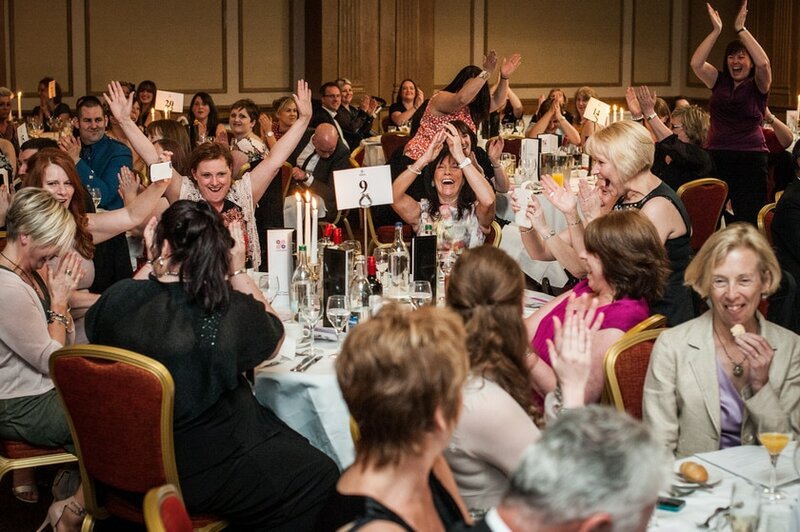 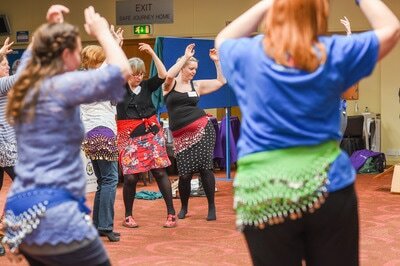 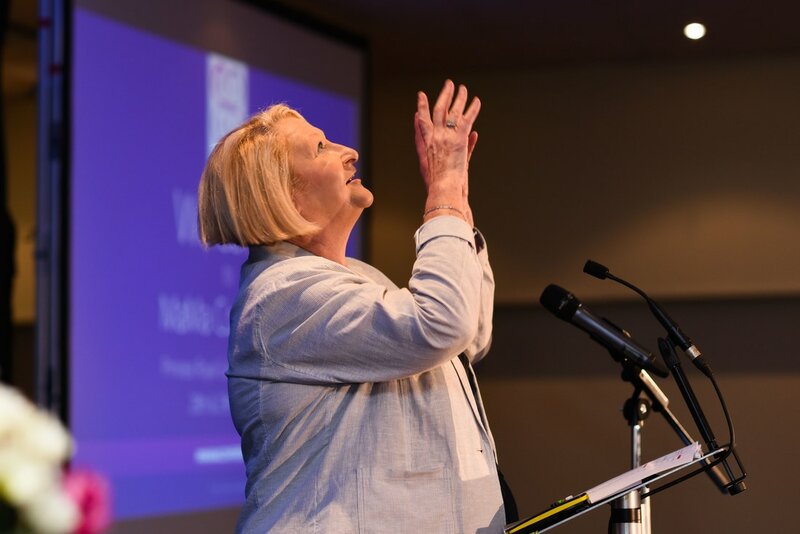 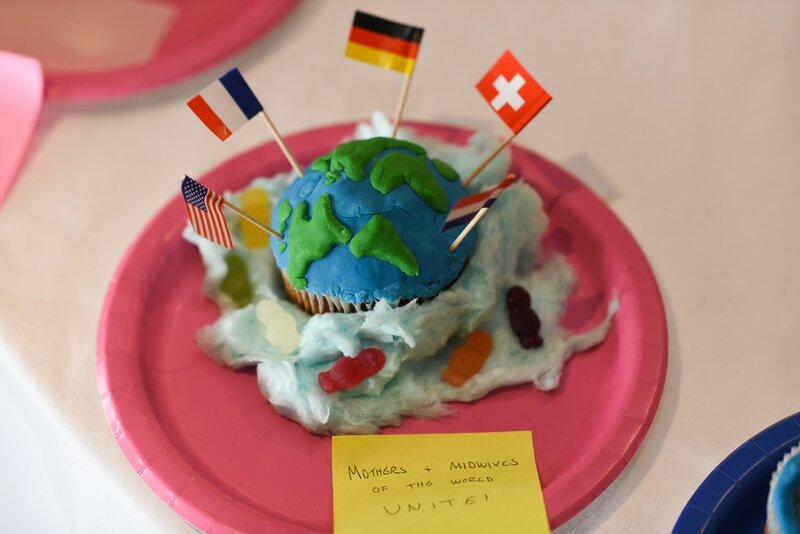 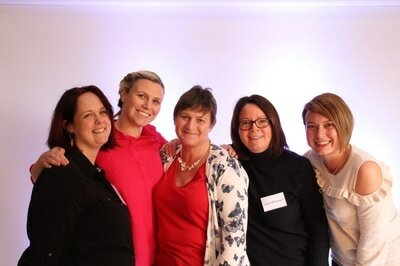 Being the largest independent annual midwifery and maternity conference in the UK, MaMa brings delegates from all parts of the country as well as international audience to Scotland for two days of best practice, personal and professional development, inspirational speakers and, of course, lots of fun! 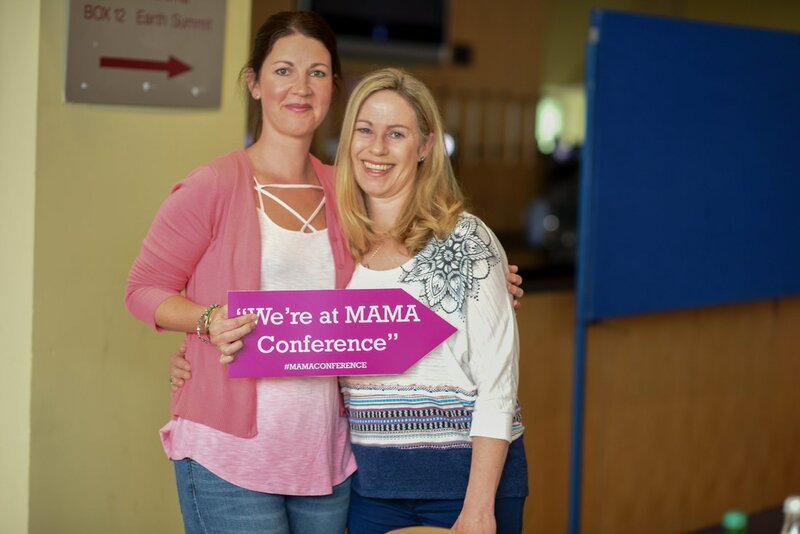 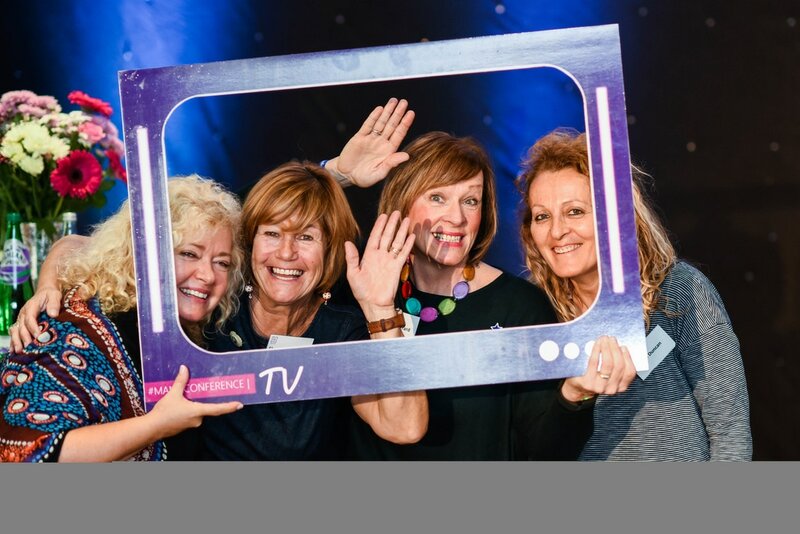 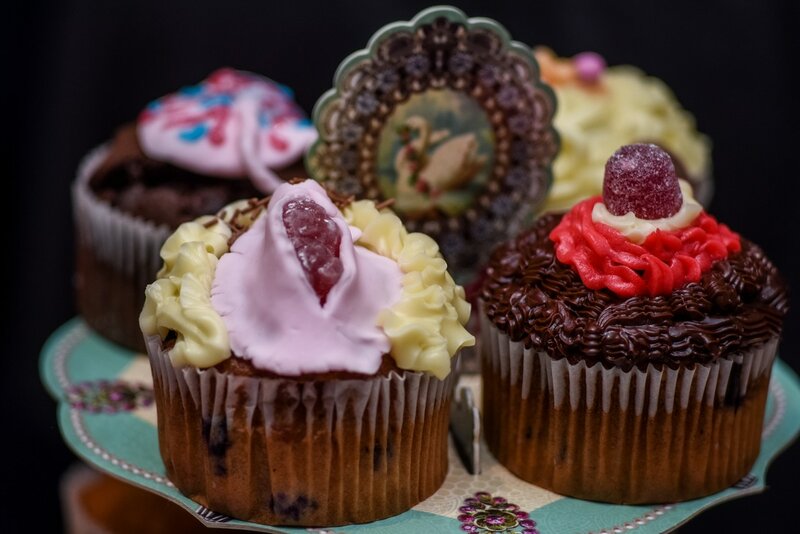 MaMa Conference is known for its unique atmosphere that is more than just yet another conference on the annual calendar! 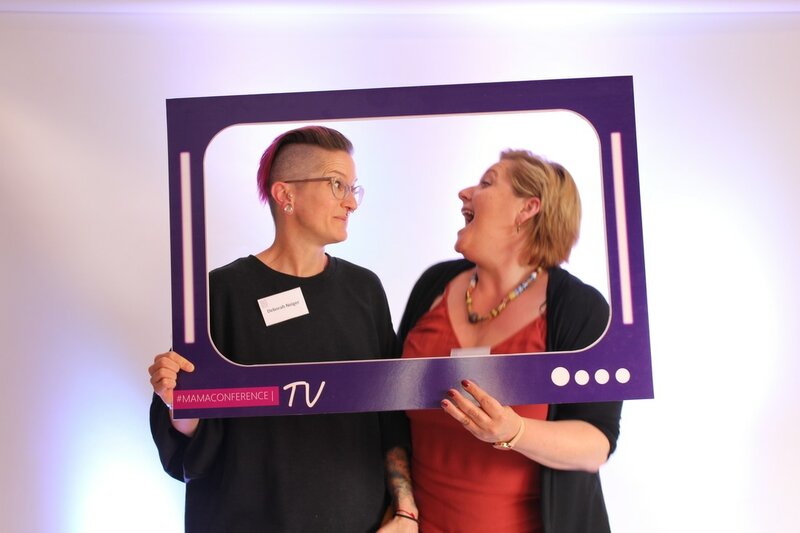 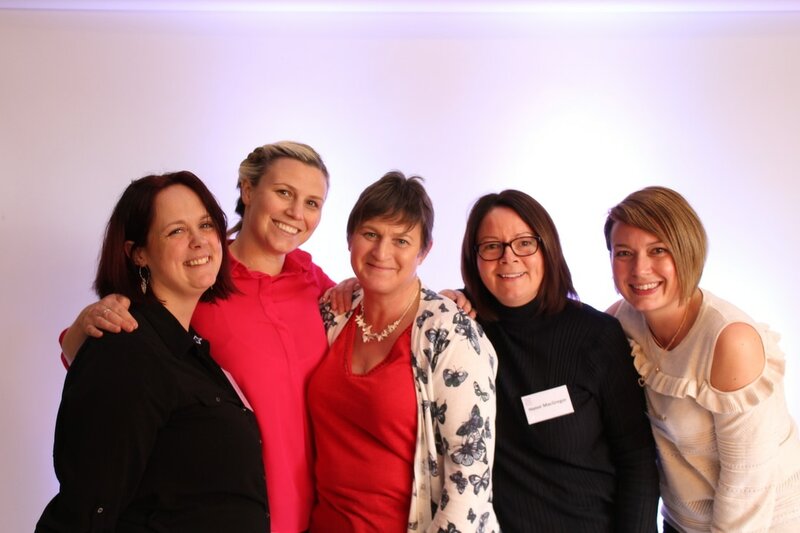 Meeting, sharing knowledge and learning from world class experts, as well as being entertained and socialising together in the evening, makes for an amazing two days! We know that Mama 2019 will once again be an uplifting experience for every delegate, one that will send you home feeling recharged and reinvigorated. 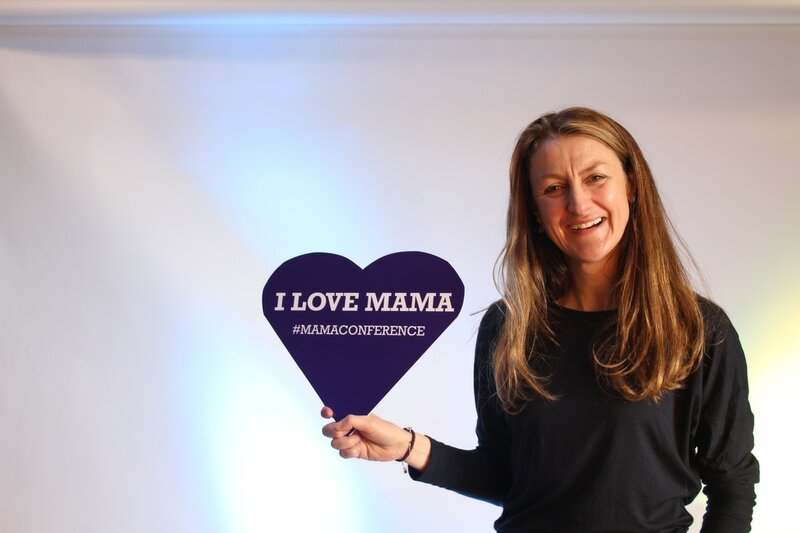 Accredited by the Royal College of Midwives, MaMa meets your CPD and re-validation needs. 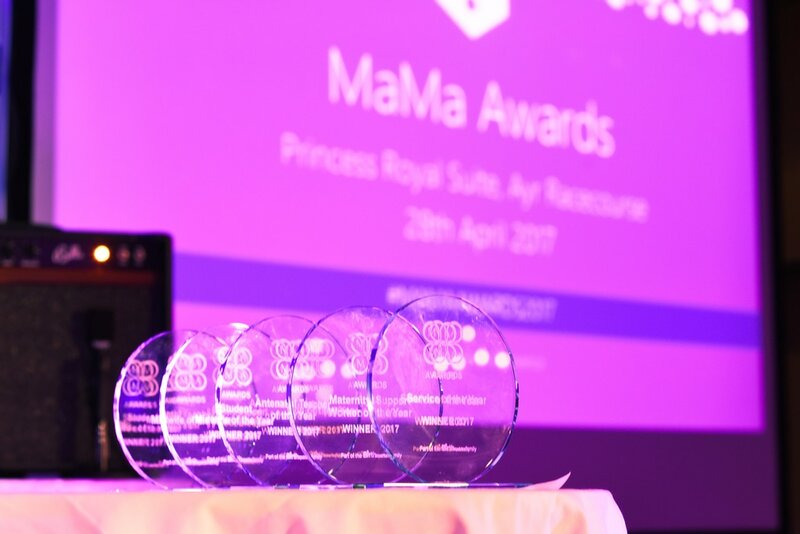 CONTACT US FOR EXHIBITION AND SPONSORSHIP AT MAMA 2019!